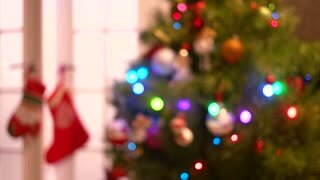 Search Results for "festive abstract background"
Blurred New Year tree with twinkling lights. Abstract blurred Christmas holiday background. Festive glowing background. Close-up of a small light bulb on a garland on a blurred background. Flashing lights on the Christmas garland, close-up. Christmas background. Festive abstract background with bokeh defocused lights. 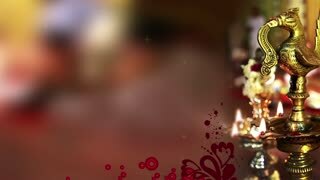 Abstract light for celebration decoration design. Dark background. Abstract bokeh light. Christmas background. Abstract festive blur light background. Christmas toy. White abstract bokeh background. Festive abstract background with sparkling particles of hearts. I love you. 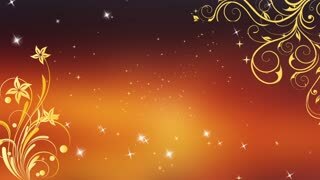 Festive abstract background with inscription and sparkling particles. Happy Valentine's Day. Festive abstract background with inscription and sparkling particles. 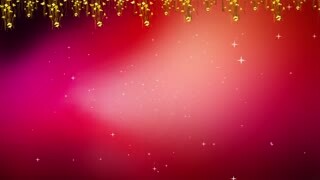 Festive abstract background with sparkling particles. Merry Christmas. Festive abstract background with inscription and sparkling particles. Happy New Year. 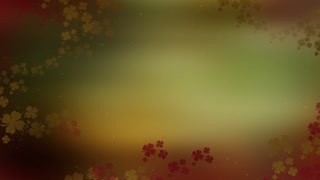 Festive abstract background with inscription and sparkling particles. Festive abstract background, the light shimmers and flickers through the wet glass prism. Gold abstract background with bokeh defocused lights. 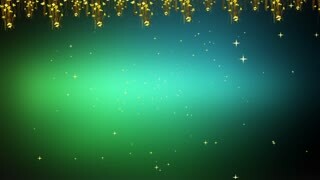 Abstract Golden Holiday Background bokeh effect. Festive winter gold abstract. background with bokeh lights.